Phoenix Cycling Club currently have 5 main Sponsors, namely Origin Digital, Dalys Garage, Gerard Maguire Solicitors, McConvey Cycles and Traction Finance. 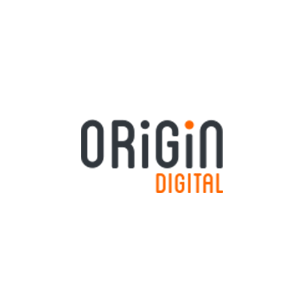 Origin Digital are an established creative digital agency based in Holywood. They have over 10 years experience in delivering creative ideas and campaigns for a wide range of industries throughout the UK and Ireland. Whether they are developing a website, app or delivering a digital marketing campaign, they enjoy helping businesses bring their vision to life. 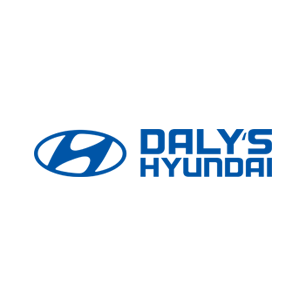 As an established Hyundai dealer, we’re proud to represent the philosophy of New Thinking, New Possibilities. Gerard Maguire has practised as a Solicitor in Portadown since 1988. He established his own firm in March 1999 having previously been a partner in another local firm. Traction Finance (formally known as Lease Options) are a vehicle leasing and contract hire company, with a fleet of around 1000 vehicles, based in Dunmurry and at www.tractionfinance.com. The company caters for all makes and models of cars and can provide Finance Solutions for Business and Private customers; they also sell their end of contract vehicles, most of which have one owner and full service history. Also available to hire is a state of the art six berth motor home with garage to store bicycles etc. Traction Finance have been on board with Phoenix Cycling Club since 2011. 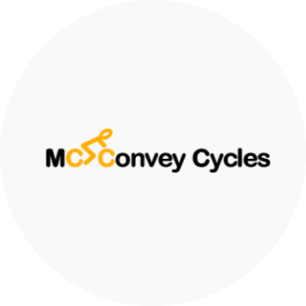 McConvey Cycles are Belfast’s leading bike shop, located on the Ormeau Road and at www.McConveyCycles.com. They stock top quality bikes from S-works, Specialized and Giant along with an extensive range in their clothing boutique and have a fully kitted workshop with Cytech trained mechanics.